Happy Friday y’all! SO happy it’s Friday. 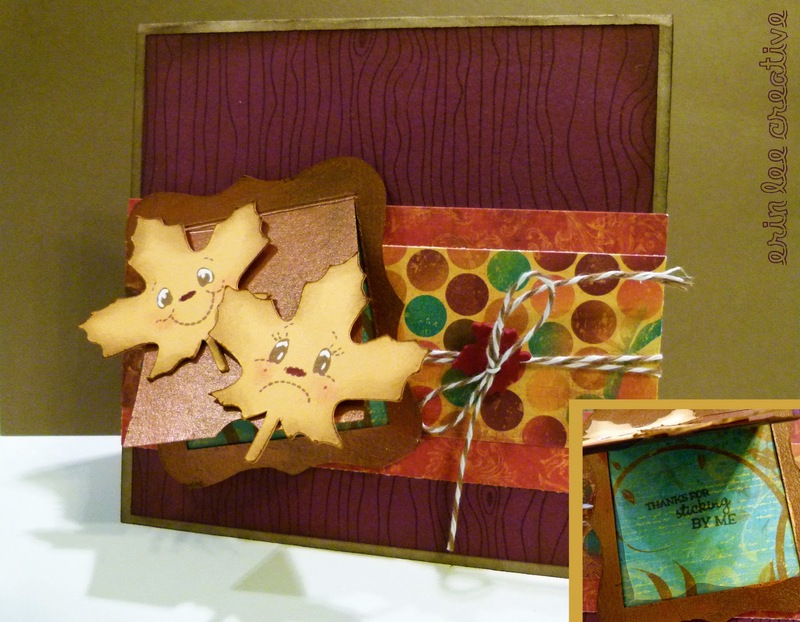 I’m here today posting my bi-monthly Peachy Keen Stamps Let’s Face It Friday challenge. This week, the challenge theme is leaves! I just love fall…the cooler weather (which means 85 here in Texas haha), fall candle scents and pumpkin spice lattes. Yum! Be sure to link up for your chance to win a fabulous prize over there. Did you know tomorrow is World Card Making Day? Yep, it’s true! I can’t WAIT for a great excuse to make some cards. Join in on the fun over HERE. I’ll be posting challenges, sketches, maybe a few prizes 😉 you never know! See you there tomorrow!